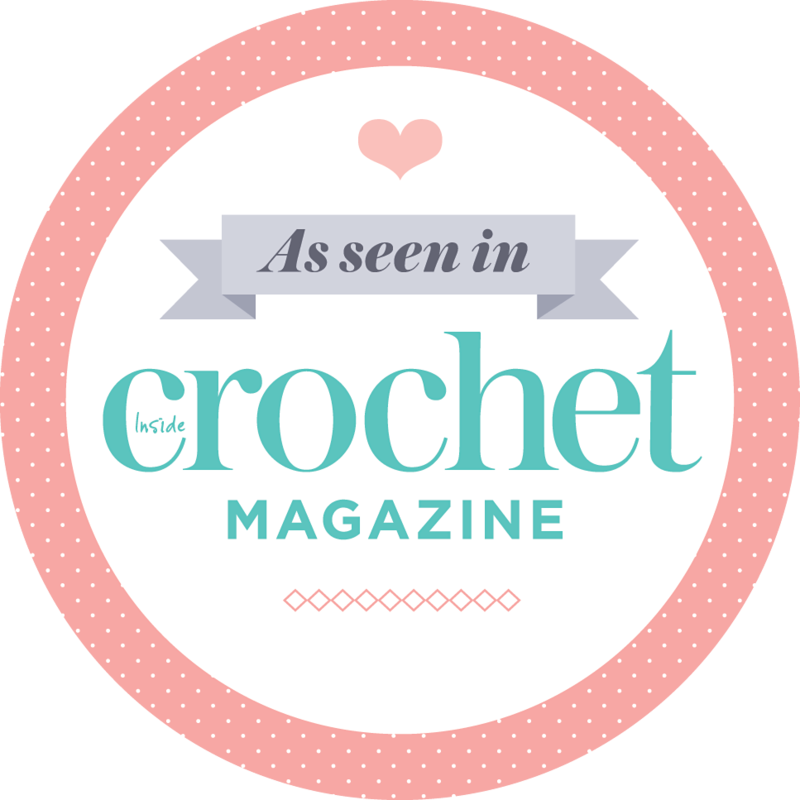 Would you like to see a sneak peek at some of the patterns in my crochet iBook? Oh all right then. Here you go. Ha-ha! I’m not going to give away the surprise that easily! Blurry, unrecognisable close-ups are all you’re going to get out of me today. What I can say is that the 10 patterns have successfully been turned into 10 chapters, the basic outlay has been decided on and now I’m just counting down to Sunday for the photo shoot. Oooh, the photos are so important! Don’t you agree? 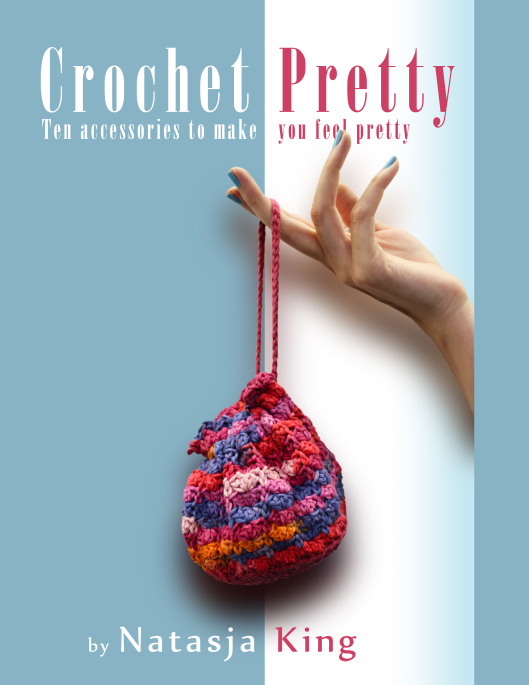 No matter how great the crochet patterns, how great the theme, how great the layout of the book, if the photos don’t make us want to put hook to yarn, we don’t buy the book. No pressure Photographer! I really can’t wait to hit the Publish button on this book. It’s a totally different type of electronic book. You guys with iPads and Macs are going to love it! It’s fun too and you’ll get the chance to hear my voice and see my hands five times throughout the book…. If you’ll excuse me I need to go triple check my spelling, grammar and ;repeat from * to * bits. Checking, checking and checking again, that’s the name of the editing game. Oooh, I’m excited! Can’t wait to tell you that the book is “live” and ready for you to buy! Okay. Now I’m really going to get on with the editing.